Originally formulated to heal a burned horse. Now people are also discovering the benefits of Equisoft Cream. Almost any skin challenge can be greatly improved. 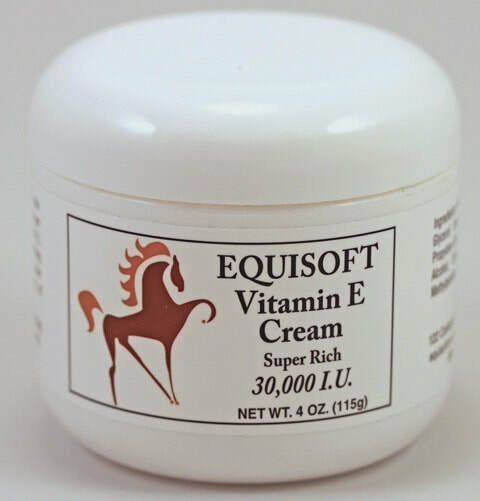 For those who prefer a more botanical based cream, there is Equisoft Natural. 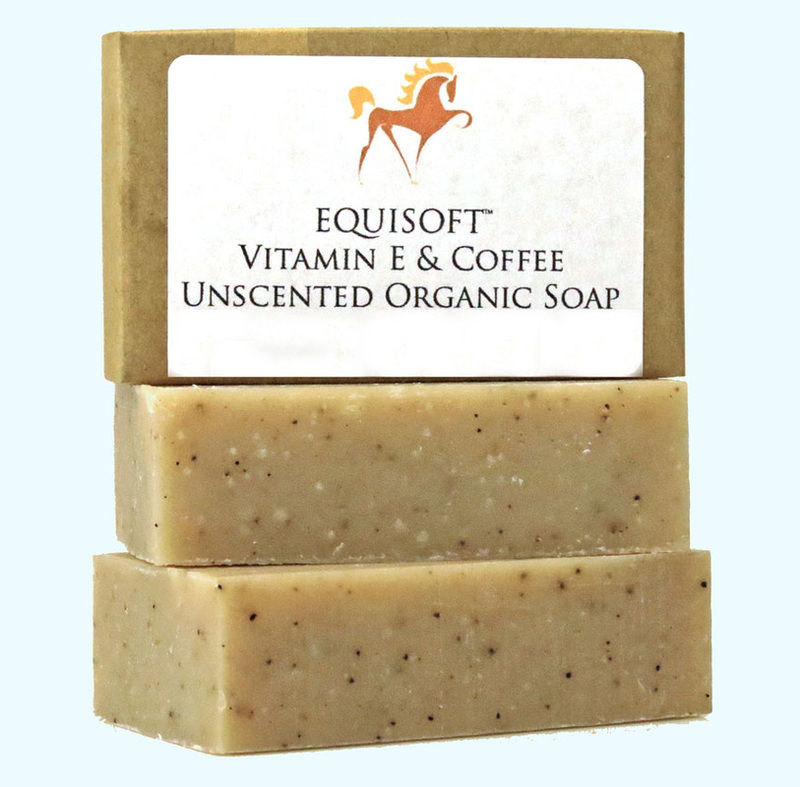 Equisoft Organic Vitamin E and Coffee Soap is handmade - each bar takes eight weeks to make from start to lather.